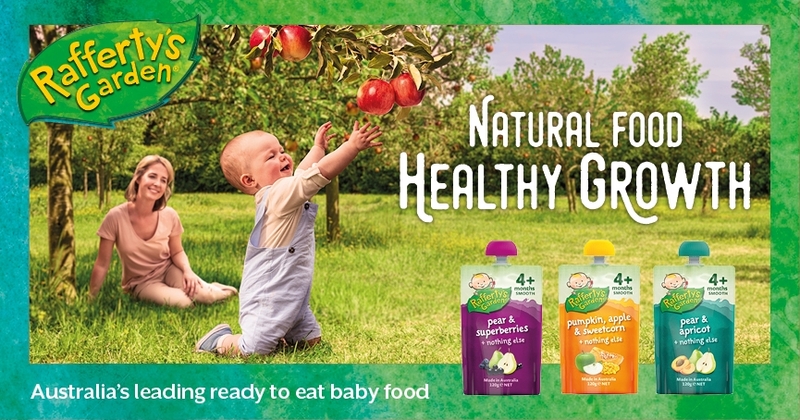 IF Agency is delighted to have been appointed by PZ Cussons to develop a brand campaign for baby food brand Rafferty's Garden, specifically for the Asian market, including China, Hong Kong, Singapore and Indonesia. 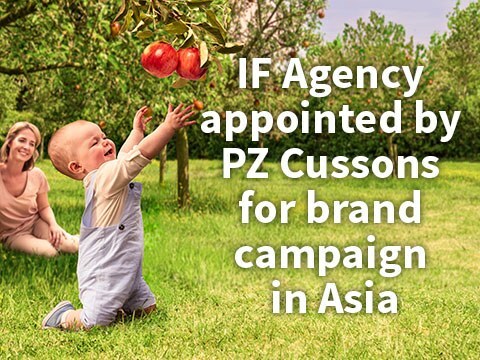 The appointment is part of PZ Cussons strategy for expansion in the food and nutrition category in Asia; with their premium Australian organic baby food Brand Rafferty’s Garden leading the way. 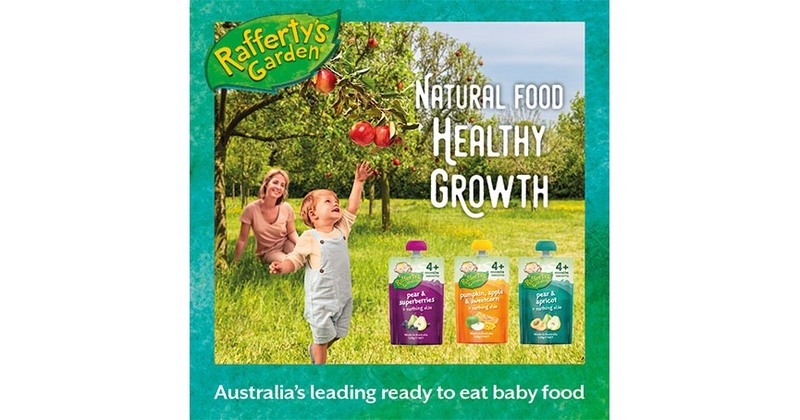 Rafferty's Garden nutritious organic baby food pouches are natural, free of added artificial additives and preservatives and nutritionally-balanced. The product range include purees, mashes and textured combinations of fruits and vegetables. IF Agency’s overarching creative concept and brand guidelines for Rafferty’s Garden within the Asia marketplace will ensure consistent and culturally empathetic communications. The multi-channel campaign will include the development of assets for each territory to use across POS, print/digital advertising and video creative for content marketing across social platforms. IF Agency Managing Director, Christian James said: “The challenges of developing campaigns for China and the wider Asian market are well known to IF, but selling an Australian baby food brand in the region has added an extra dimension. Rafferty’s is an amazing brand, the work is beautifully natural and we’re looking forward to seeing a healthy growth in sales for the PZ Cussons team when it goes live’. Jane Hilton, Group Head of Marketing - Food & Nutrition, at PZ Cussons added: “China and the wider Asian markets are a key opportunity for our Rafferty’s Garden brand. We’ve loved working with the IF Agency team. Their insight-led approach has delivered a creative solution that builds on the natural goodness of the Australian brand heritage, but in a way that makes it relevant and compelling for the Asian audiences’.